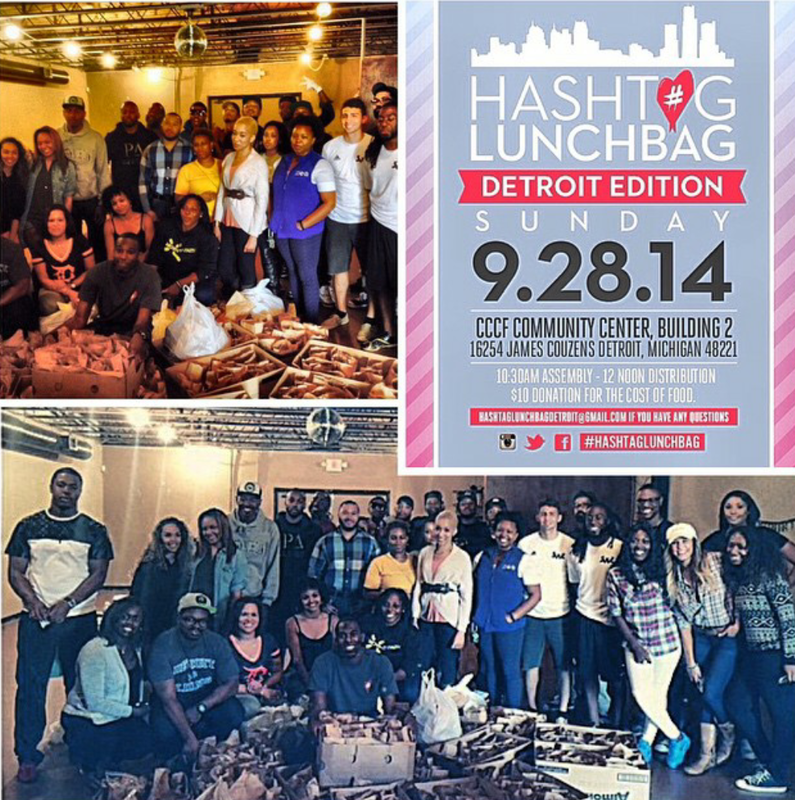 I had the privilege of volunteering for @hashtaglunchbag_det this past month. 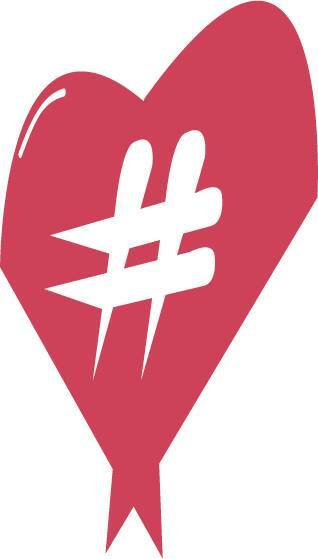 #Hashtag LunchBag is an organization that is geared towards feeding the homeless. The movement has grown and spread throughout many large cities in the US. Assembly is on the last Sunday of every month. We pack lunches and them distribute them to those in need throughout the city of Detroit. 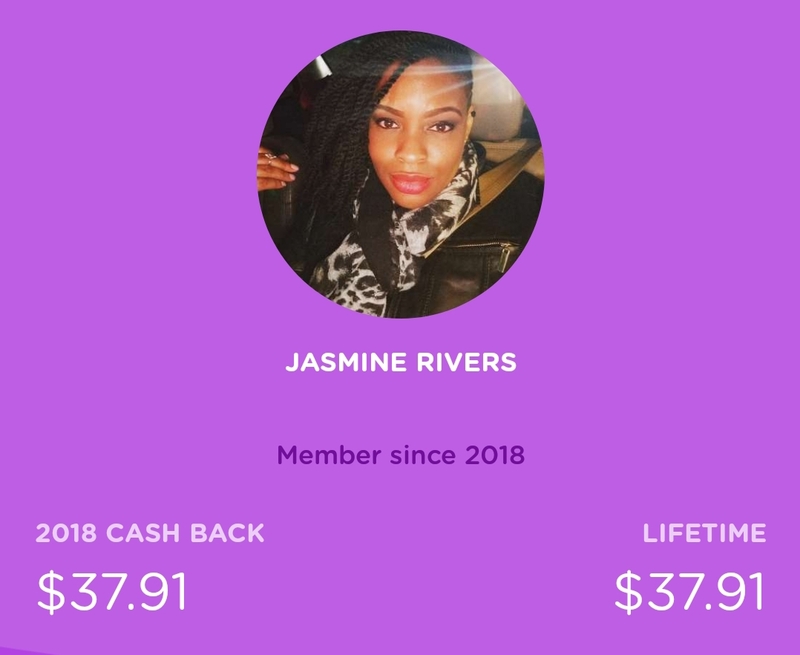 There are so many causes, but this one hit home for me because I went through a season of homelessness. There are so many people in our own back yards that go without one of life's basic necessities. If you are in the Metro Detroit area or any place where #Hashtag Lunch Bag is active I seriously encourage you to volunteer. It's just ONE day for a few hours or so each month. 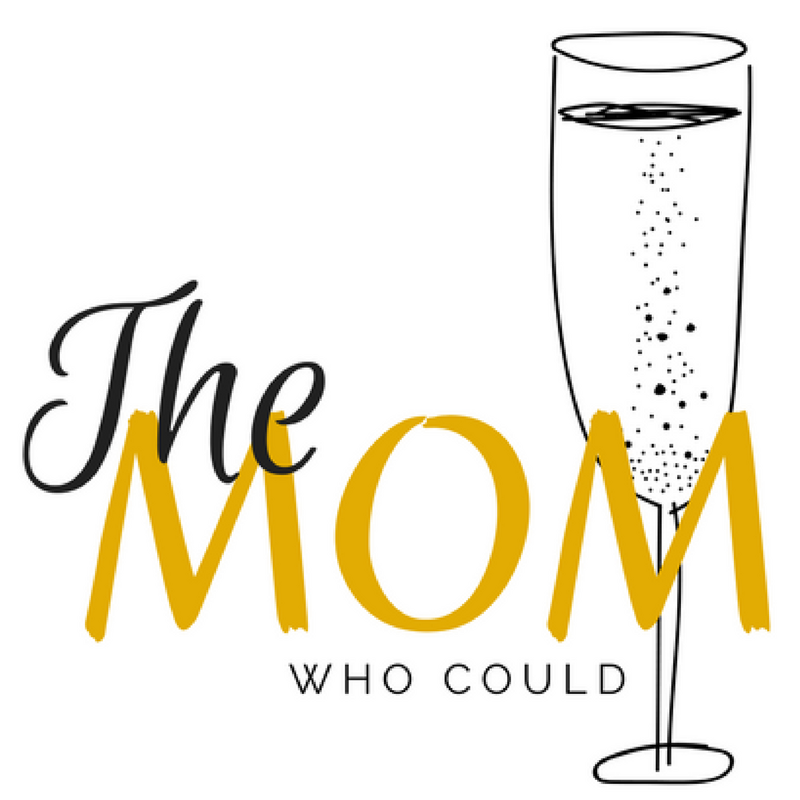 Be a part of something greater than yourself!